Description: According to recent studies, medical science associates the cause of virtually every disease, inflammation, and the aging process to oxidative stress. To limit the adverse effects of free radical damage and aging, millions of North Americans take antioxidant supplements, making such supplements a multi billion dollar industry. 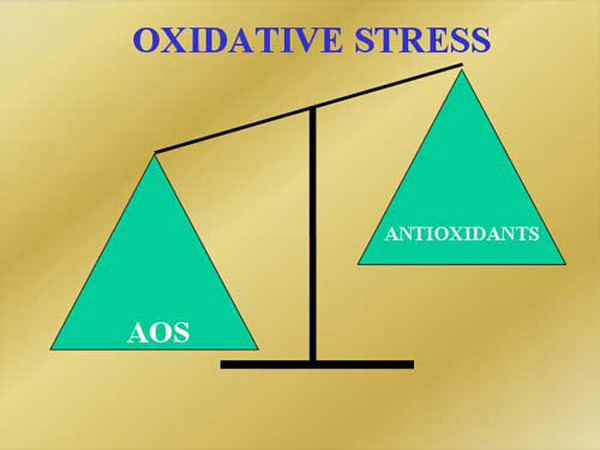 Antioxidants are molecules that donate electrons to balance radicals.Also, the public is becoming both increasingly aware of the benefits of consuming antioxidant substances and the need to develop serious, individulized, Radical Self-defense campaigns against oxidative stress and chronic diseases it causes. Certified Radical Self-defense Coaches (CRSCs) are trained specialists who work with others to realize their goals and help them stay focused on antiaging strategies, establishing and/or maintaining health, and supporting long-term wellness. CRSCs are needed in today’s clinics, hospitals, media centers, news organizations, nursing homes, private practices, research centres, schools, and various other healthcare facilities, as well as diverse community centres and public service institutions. The primary goal of this course is to meet the needs of students who are members of the laity or practicing professionals and who intend on being fully prepared to coach other individuals interested in anti-aging practices that focus on employing safe, noninvasive, natural, scientific, evidenced-based methods known to prevent, counteract, and even reverse diseases and aging. This PDF download contains your course materials, reference materials,and all of the required quiz/test materials.